The Valuer-General’s 2017 Property Market Movement report shows the median price for residential land on the Gold Coast increased by 8.5 per cent over the past year to $320,000. “Land values have generally increased since the last valuation, with some significant increases in some market sectors and localities,” Queensland’s valuer-general Neil Bray said. 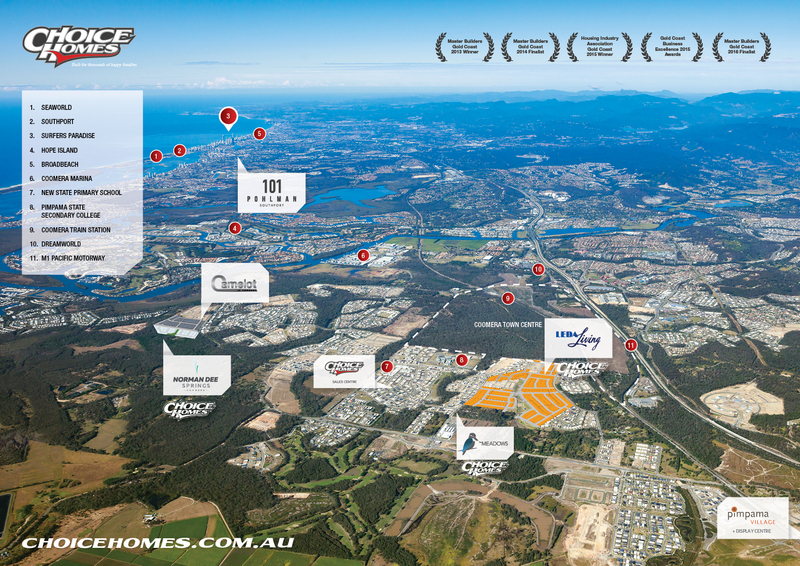 Property valuation and advisory business Heron Todd Gold Coast director Tod Gillespie said while the valuations confirmed the property market on the Gold Coast had strengthened, they did not reflect market value. “There is still some disparity between market value and government site value and if you could buy land at some of the sites valued there would be a rush of buyers,” he said. 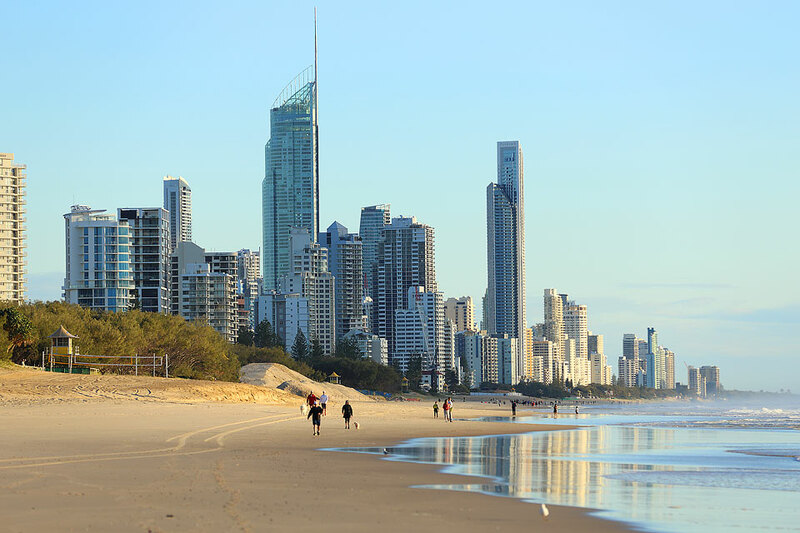 REIQ Gold Coast zone chairman John Newlands predicted northern NSW buyers to look towards Coolangatta for affordability and said there was more growth predicted on the northern Gold Coast. "What happens on the Coast is the professionals go to major cities for jobs and we lose a lot of talent,"
He also said the Coast’s “boom and bust” reputation was starting to diminish with the expansion of other industries. For the full story click here.